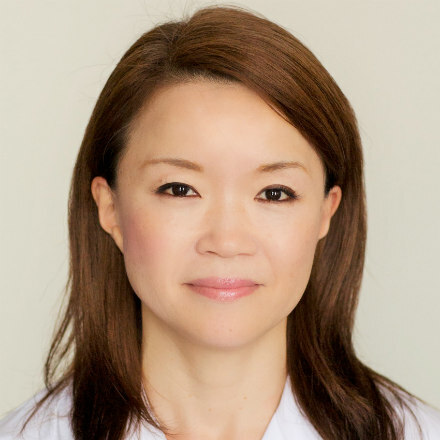 Nobue is a world-renowned Japanese Acupuncturist - her treatment includes acupuncture and meridian therapy with many years’ experience and expertise in practising acupuncture to treat many of the most difficult cases with highly successful results and outcomes. Her Acupuncture treatment is Japanese Kiko Style with Meridian Therapy very gentle and effective in balancing energy meridians and immune system. Nobue Imai approaches the main complaint but focuses first on organ disorder or meridian imbalance. Nobue is very welcoming and specialises in calming, soothing treatment for first-time and nervous patients.